Giuseppe and Gloria Guarino opened their doors to Guarino Pastry Shop in 1975. Giuseppe originally from Naples, Italy met Gloria who grew up in South Boston. 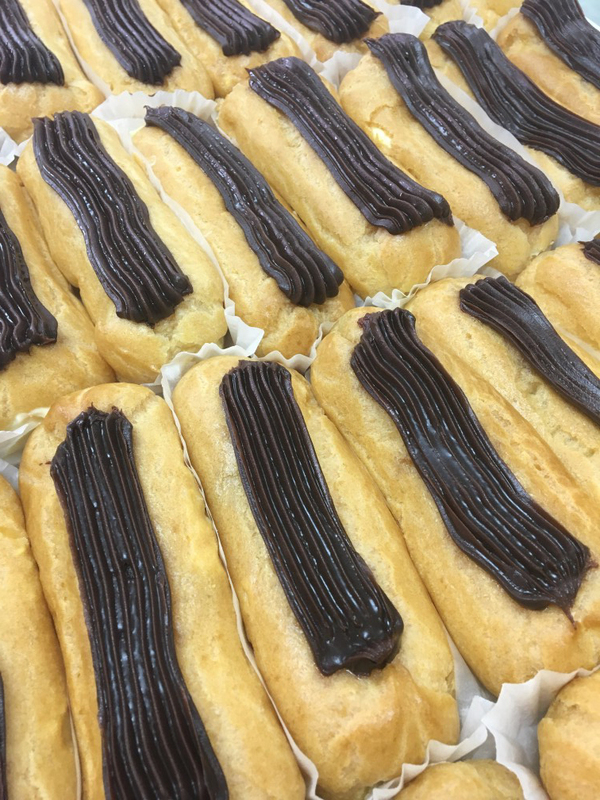 Their passion of pastry has created a well-established family-run pastry shop. Giuseppe started in a bakery in the North End of Boston. He learned a lot of techniques but, Giuseppe's unique talents and his ideas made the bakery what it is today. The finest ingredients, quality and authentic recipes are still the up-most importance in Italian and American Pastry at Guarino's. Family was very important to Giuseppe and Gloria. Their son Michael Guarino works hard every day to assure the very best quality in Italian & American Pastry. As our family celebrates over 30 years in business, we would like to say Thank You.